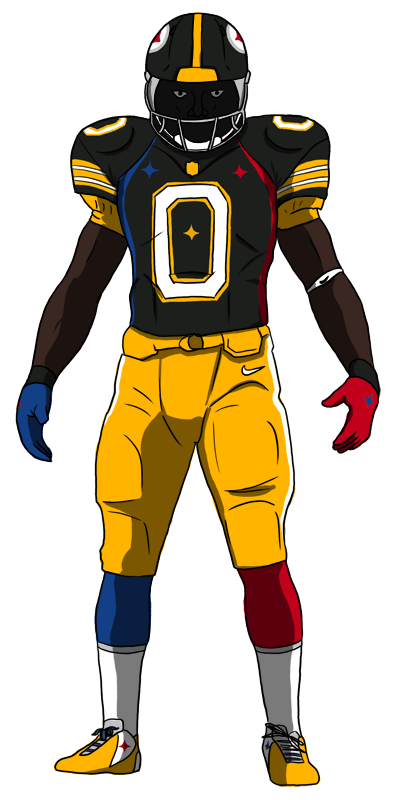 As a Steelers fan I find this to be actually very plausable as a uniform. 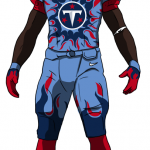 Its not the best ever, but far from the worst, I could watch this be a uniform, 2-3 times a year. Also the Steelers have very plain uniforms, outside the bumblebee, they are just variations of white, black, and yellow, very plain. I also think that we forget our logo has blue and red, very small, and not more important that black or yellow, but they are there. Nice work Dave.